Real Estate Appraisal - home appraisal - appraiser - real estate appraiser - residential appraisals - Redondo Beach , CA - Preferred Appraisals - CA, Inc.
Providing professional high quality Real Estate Appraisals in the Los Angeles Beach Cities. 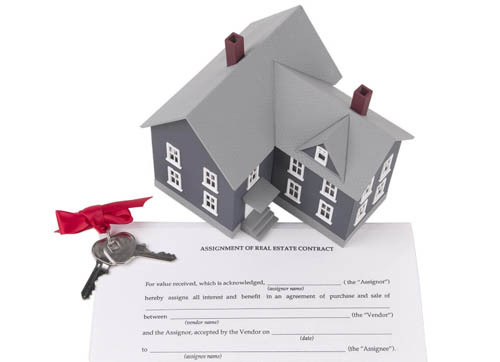 We are a leading provider of real estate valuations for homeowners, attorneys, lenders and the real estate marketplace. With over 25 years of experience in the business, we possess the knowledge and expertise to appraise your home and specialize in new construction and custom built homes by the beach.